Our artisans in Florence, Italy handcraft this luxurious leather purple jewelry roll, uno alla volta. The perfect accessory for jewelry on a journey, each jewelry roll is made of luxurious purple Italian leather and is accented with a green suede interior featuring several compartments and a snap closure. Each pink Florentine jewelry roll measures 3.5 inches by 7.5 inches when folded. 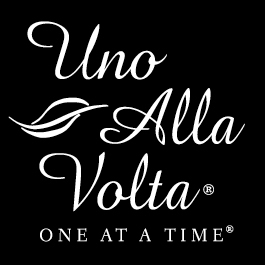 Handcrafted for Uno Alla Volta, from the hearts and hands of the artisan.